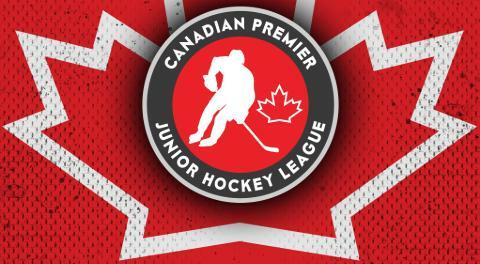 The Canadian Premier Junior Hockey League today announced its Forward, Defenseman and Goaltender of the Month awards for the regular-season months of February and March. Holmstrom averaged nearly 2 ½ points per game in totaling 27 points (15 goals, 12 assists) in 11 games for the Stallions. He had eight multi-point games, including a five-point game (two goals, three assists) Feb. 18 against the Maniwaki Mustangs and a hat trick Feb. 19 against the Smiths Falls Settlers. 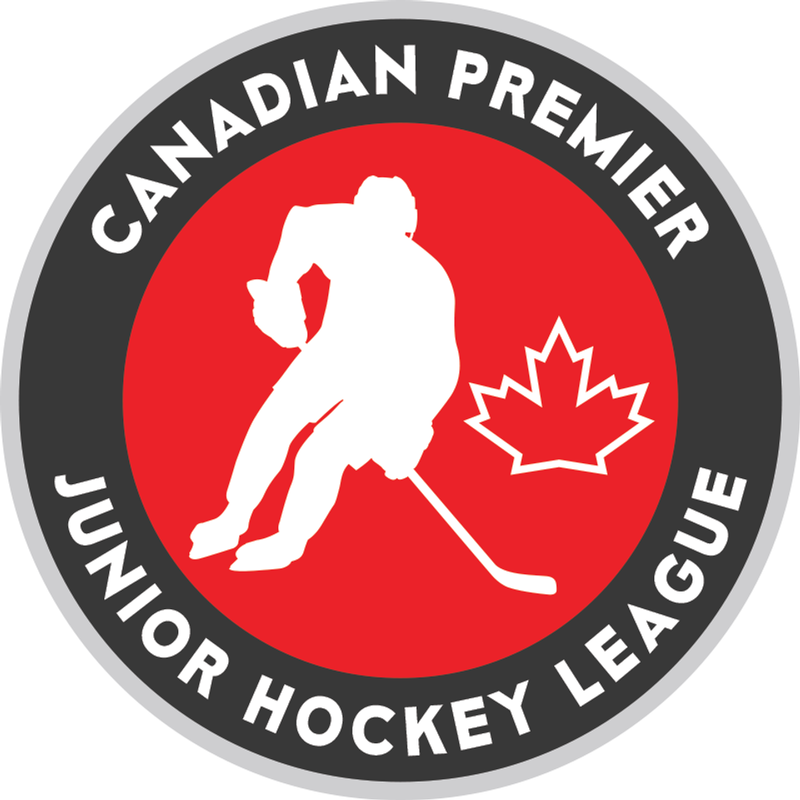 The 1999-born native of Stockholm, Sweden finished the regular season atop the CPJHL scoring list with 59 goals and 110 points – both CPJHL records. In seven games in February and March, Vachon registered two goals and seven assists for nine points with the Mustangs while playing shutdown defense in his own end. He tallied four assists Feb. 22 in a 6-2 win over Smiths Falls. 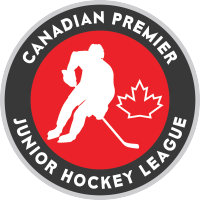 On the season, the 2001 birth year from Ottawa compiled nine goals and 31 points in 34 games. Messner went 2-2-0 in five games last month, picking up wins on Feb. 1 over Smiths Falls (20 saves), March 2 against the Grey Highlands Hawks (41 saves). He also totaled 52 saves in a 4-2 loss to the Essa Stallions on Feb. 23. The 2001 birth year from Amherst, N.H., went 10-6-0 on the season with a 3.36 GAA and a .915 save percentage.